Are you ready to get started on improving your home, lifestyle, and overall well-being using the healing recipes of essential oils? Getting started is easy, and you have a few choices with Young Living! You can create a retail account, pay full retail price and buy anything you want as you go. Or you can create a Distributor account, which gives you wholesale pricing and you are not locked down to any requirements at all other than spending $50 a year on product to maintain your Distributor account and wholesale pricing! When considering the essential oils starter kit, many people think they only want two oils out of what would come automatically with the kit, not realizing that everything that comes in it is beneficial to them. Once the oils are priced out individually, they realize they are able to get the oils they want and so much more buy signing up for the starter kit. Premium Starter Kits – Such a Great Deal! If you are a person that loves the opportunity to upgrade and get the best of the best, you are in luck! 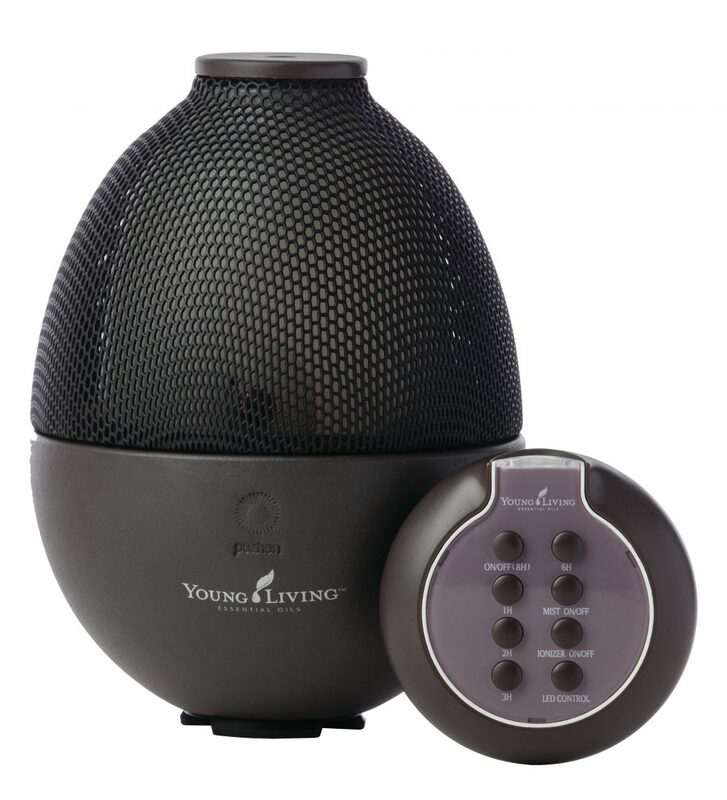 Young Living has offered the ability to upgrade your Starter Kit! The above starter kit is amazing with no real need to upgrade because it offers everything you could possibly need. Below are some luxury diffusers that you may upgrade to by adding onto the price of your starter kit. If you prefer to have the Rainstone Diffuser, you will need to add an additional $45 to your starter kit price. The Rainstone Diffuser has a sleek design and is all black but offers mood LED lighting in Yellow, Purple and Blue. The Rainstone Diffuser also comes equipped with a negative ionizer and a remote control. 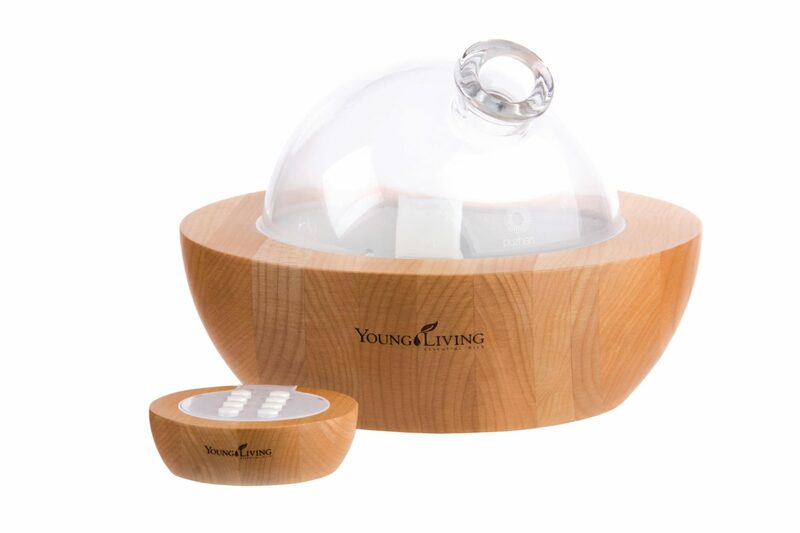 For the Aria Ultrasonic Diffuser, you will need to add an additional $100 to your starter kit price. The aria is a nice addition to any household and offers multiple LED lighting options as well as built in relaxation sounds. You are able to turn off both lighting and sounds based on the atmosphere you would like, but the options are always there and always relaxing. So not only are you saving money on products you would ultimately buy monthly, but you’re getting credit toward future purchases as well! Such a Steal! 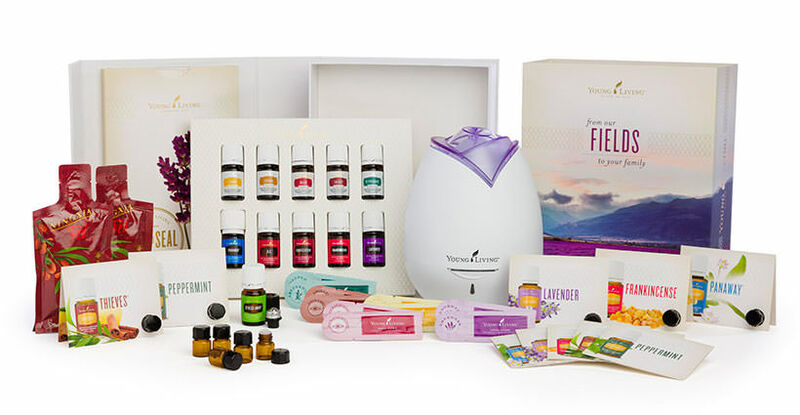 There are other options for startup kits as well, so depending in your ultimate desire with Young Living, you have options. Check them out and decide for yourself how you would like to start your journey! Get started today by clicking on this link!